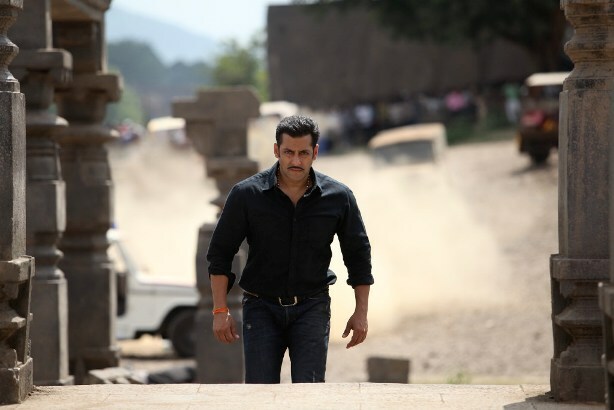 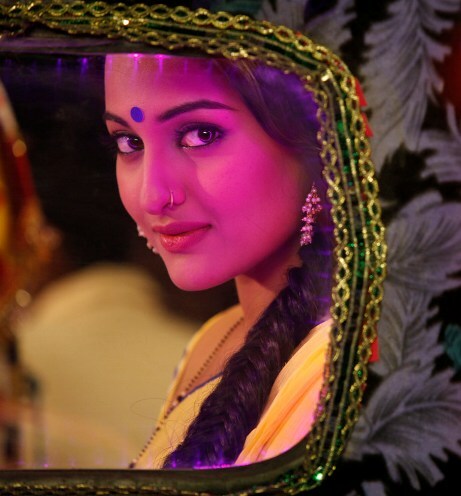 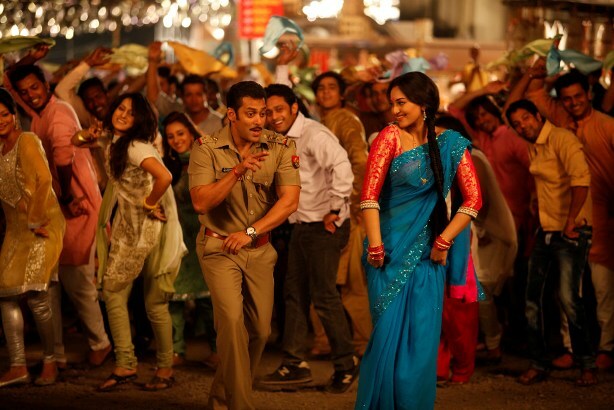 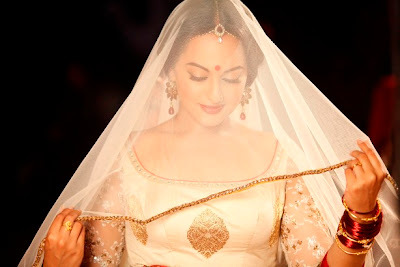 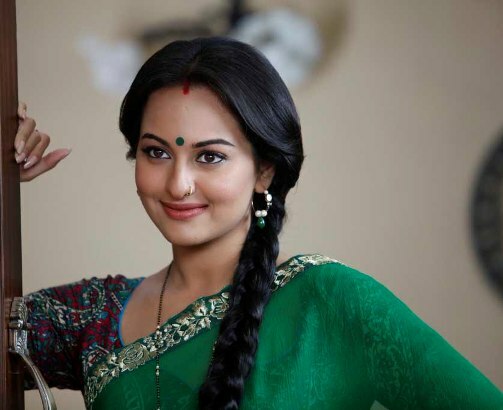 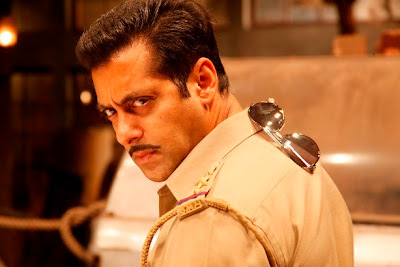 Latest New movie stills from Salman Khan and Sonakshi Sinha's upcoming movie Dabangg 2. 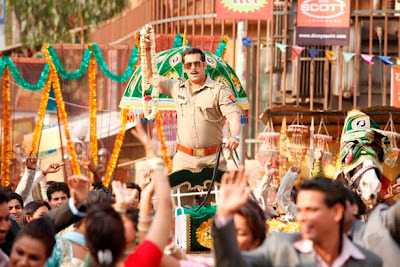 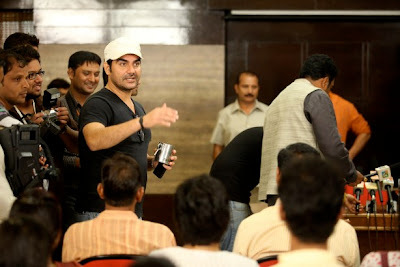 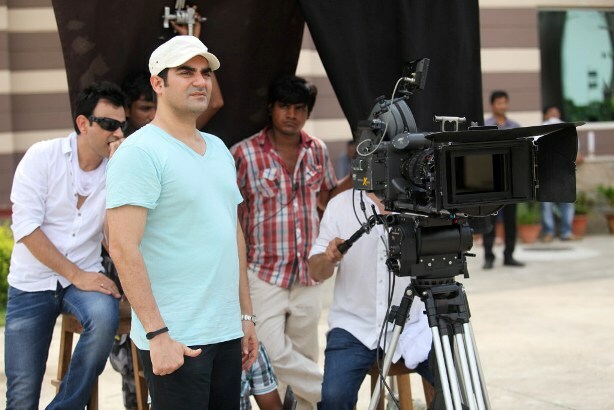 This also includes production stills and working stills from the movie Dabangg 2. 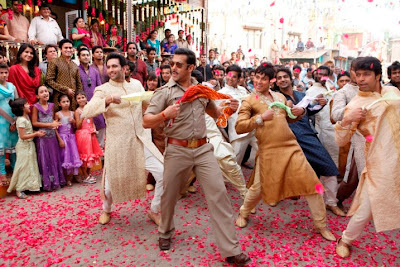 The movie releasing tomorrow.